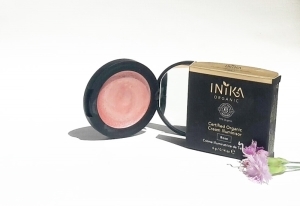 Half of the INIKA product range is certified organic, the other half comprises of 100% pure mineral makeup. All INIKA products are vegan and certified cruelty free. 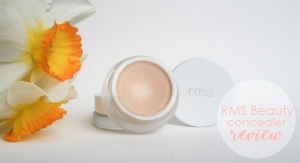 Products range: Make up (mineral foundation, liquid foundation, concealer, primer, blush, bronzer, illuminisor, setting powder, highlighter, brow pencil, make up remover, eye shadow, mascara, eye liner, lipstick, lip gloss, lip liner), make up brushes.